Whether your employer pays you in the form of wages or salary, your base pay is different from your annual pay. Base pay refers to the basic amount that you receive excluding all other types of compensation. Your annual pay, however, refers to your full compensation for the entire year. Your base pay is the lowest amount of compensation that your employer agreed to pay you. This amount can be expressed in different forms, such as hourly, piece rate or salary. It does not include any other payments or benefits. For example, if your employer agreed to pay John $15 per hour, or if Sally were paid a salary of $55,000 per year, that’s their base pay. If they obtain a pay increase, their base pay is the new rate. Your annual pay is your wages or salary that you earn for the year. Depending on whether you receive other types of compensation, your annual amount could be your base amount, or more. For example, you earn $15 hourly and work overtime. Under federal law, your employer must pay your hours over 40 at 1.5 times your regular pay rate. Your base pay rate would remain at $15; however, overtime would increase your total annual wages. The same goes for salary. For example, if you earn $2,115.38 biweekly, your annual base salary would be $55,000. If the only other compensation you received for the year was a Christmas bonus of $500, your annual pay would be $55,500. Additional types of compensation that you might receive include supplemental wages, such as commissions, awards, prizes, bonuses, back pay, severance pay, vacation and sick pay and nondeductible moving expenses. You might also receive wages in the form of business expense reimbursements such as for mileage, lodging and meals. Some payments are non-cash, such as employer-provided vehicles and cell phones. In this case, the Internal Revenue Service says employers should use the fair market value when reporting taxable amounts on employees’ annual W-2s. Are Bonuses Taxed Differently Than Salary? Why Does My Federal Withholding Vary Each Paycheck? 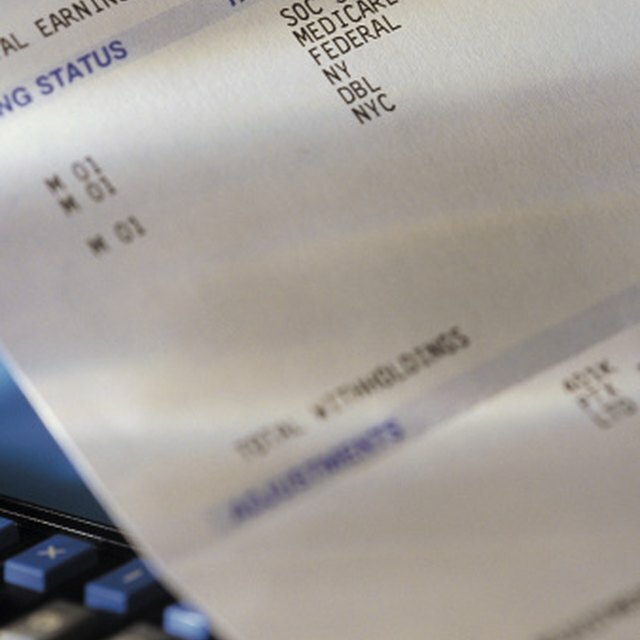 Your base pay should not fall below the required minimum wage under federal or state law. For example, under the Fair Labor Standards Act, as of the date of publication, your base pay cannot be less than $7.25 per hour if you’re a nonexempt employee; nonexempt means you qualify for overtime under the FLSA. If you’re exempt – which means you do not qualify for overtime – your base salary cannot drop below $455 per week, as of the date of publication.